Due to popular demand from across Asia, AXN has extended the Asia’s Got Talent online auditions to July 16, 2018. 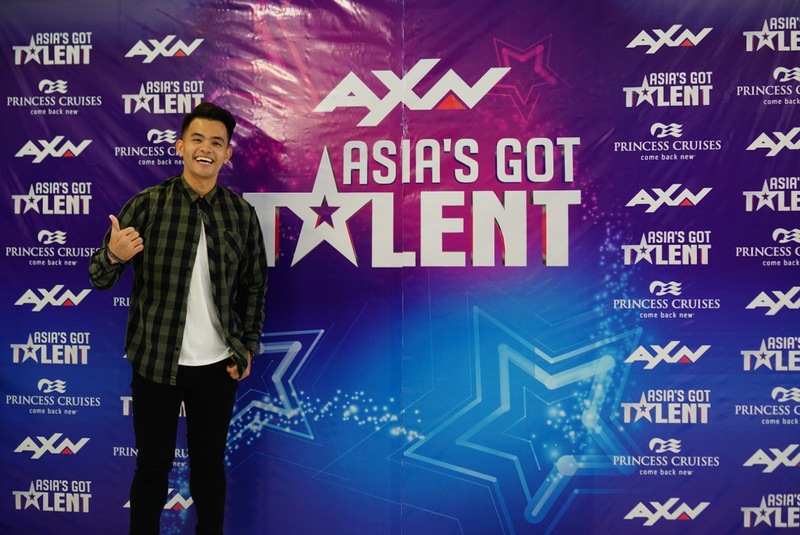 After seeing what Asia is capable of during the captivating rounds of open auditions in Singapore, Manila, Ho Chi Minh City, Bangkok, Jakarta and Kuala Lumpur, Asia’s Got Talent producers are giving aspiring performers one last chance to audition for the biggest talent competition show in the world. “We have more than half the world’s population living in Asia and there is an abundance of incredibly diverse talent waiting to be discovered. We want to ensure that everyone has ample time to get their acts together for a shot at chasing their dreams,” said Derek Wong, Vice President, Production, Sony Pictures Television Networks, Asia. 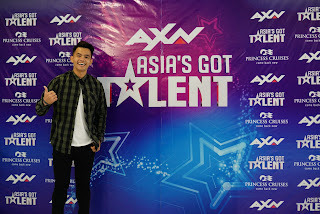 Aspiring stars can visit www.AXN-Asia.com/AsiasGotTalent to submit their application and an audition video of under two minutes that includes a short introduction of the act and the actual performance. Asia’s Got Talent is supported by regional sponsor Princess Cruises, the official cruise line of Asia’s Got Talent. Launched first in Asia in 1997, AXN is a global channel brand with a presence in Latin America, Africa, and Europe. In Asia, the channel is enjoyed in 126 million households across 20 territories and is available in both SD and HD.